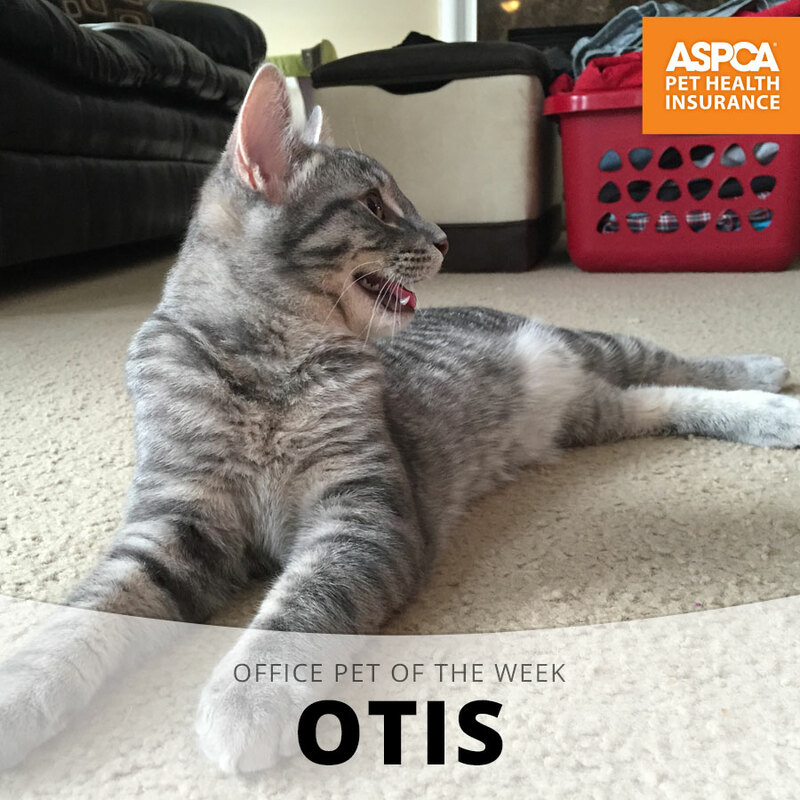 Meet Otis, our Office Pet of the Week honoree! 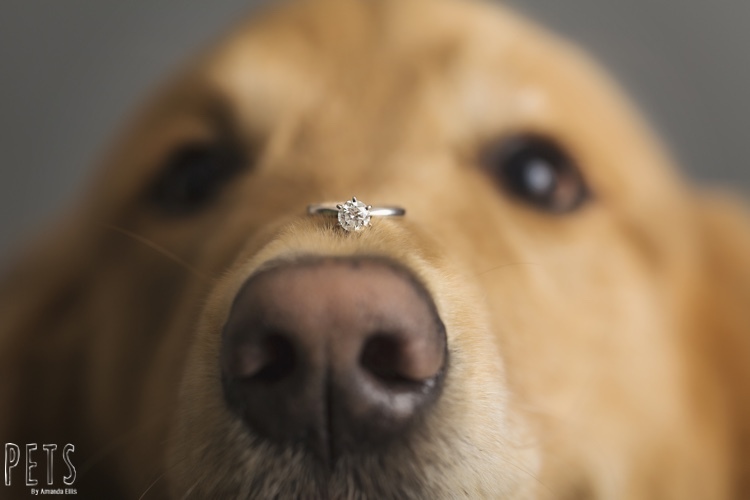 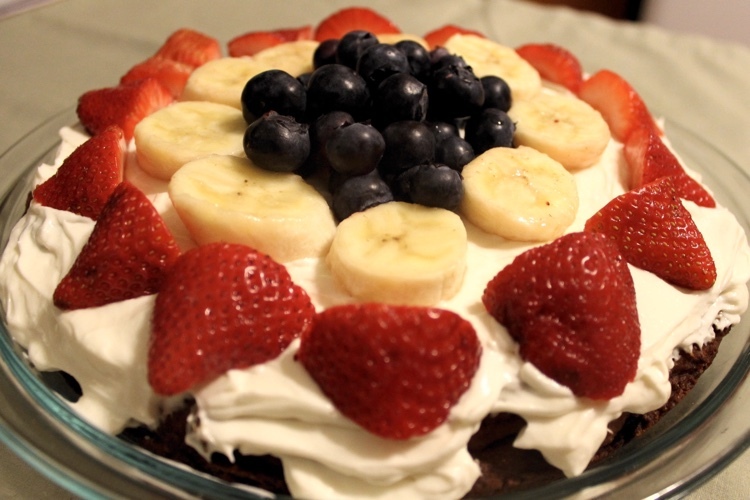 This will have your four-legged wedding party drooling… more than usual. 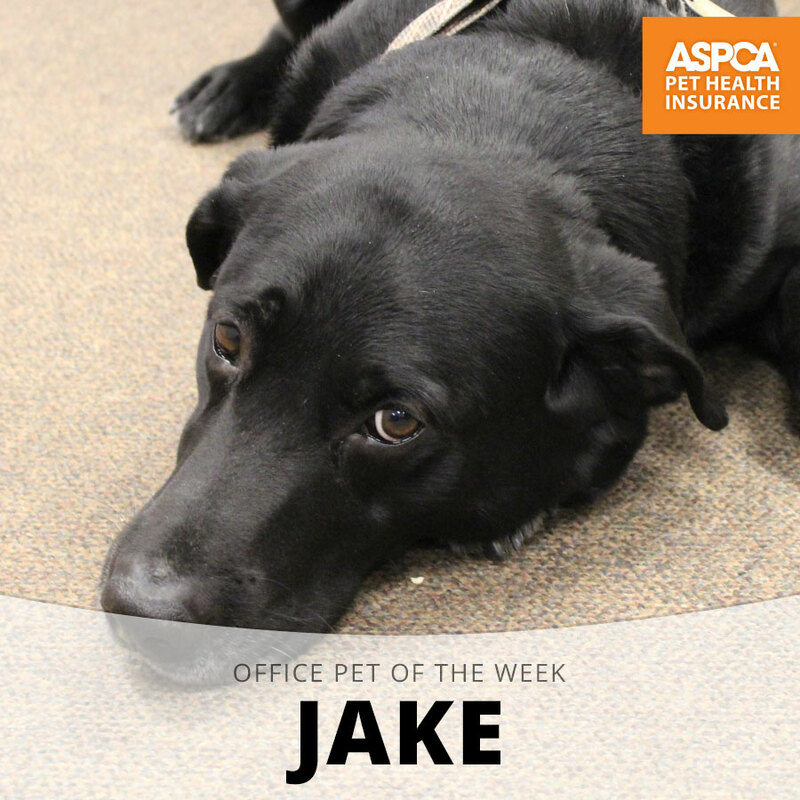 Meet Jake, our Office Pet of the Week honoree! 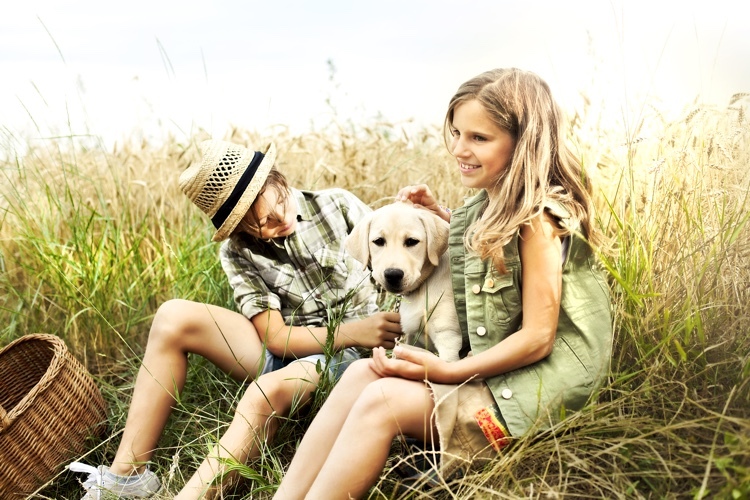 Professional photographer Amanda Ellis shares secrets for successful photos. 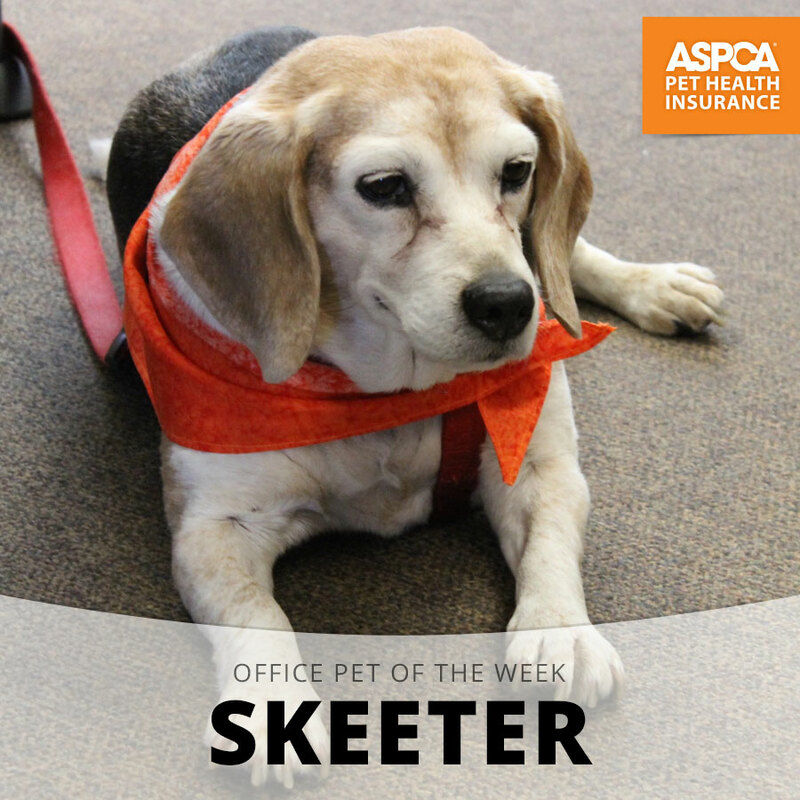 Meet Skeeter, our Office Pet of the Week honoree!